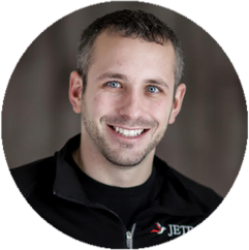 Mike Jesowshek, CPA is the founder of the accounting firm JETRO and Associates. Mike has a strong passion for both fitness and technology as his firm helps provide digital accounting, bookkeeping, and tax solutions for studio and gym owners. With clients all over the U.S., his goal is to help these businesses pay the least amount of taxes as legally possible while helping them grow personally and professionally.